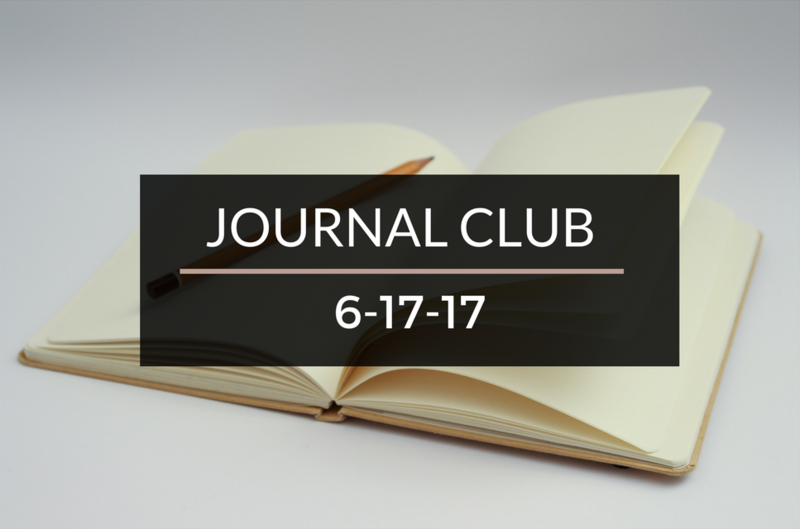 Journal Club 6-17-17 | Passive Income M.D. Every week, I hold a JOURNAL CLUB. After manually filtering through the millions of articles out there on the web, I present a few that impacted my life this week. This week, let’s start with a topic that we all think about with some frequency, retirement. We all ask ourselves this at some point – How do we know when we can retire? High Income Parents dives into this question in The Delicate and Difficult Decisions Behind Retirement. 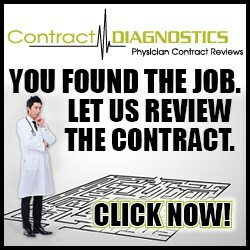 I want to congratulate Bo Liu of Future Proof M.D. for matching into fellowship! Read his motivation for going into the field in Why Interventional Radiology? Back in January, I shared the 10 Podcasts Doctors Should Be Listening To and Docs Outside The Box is on that list. In this week’s episode titled “This Doctor Has The Rx For Your Social Media Woes”, he interviews the well-known Dr. Kevin Pho of Kevin M.D. Dads Dollars Debts talks about academics vs. private practice in Being in Private Practice Makes Me a Better Doctor. You know how I like to highlight stories of real doctors (sorry, more are on the way). 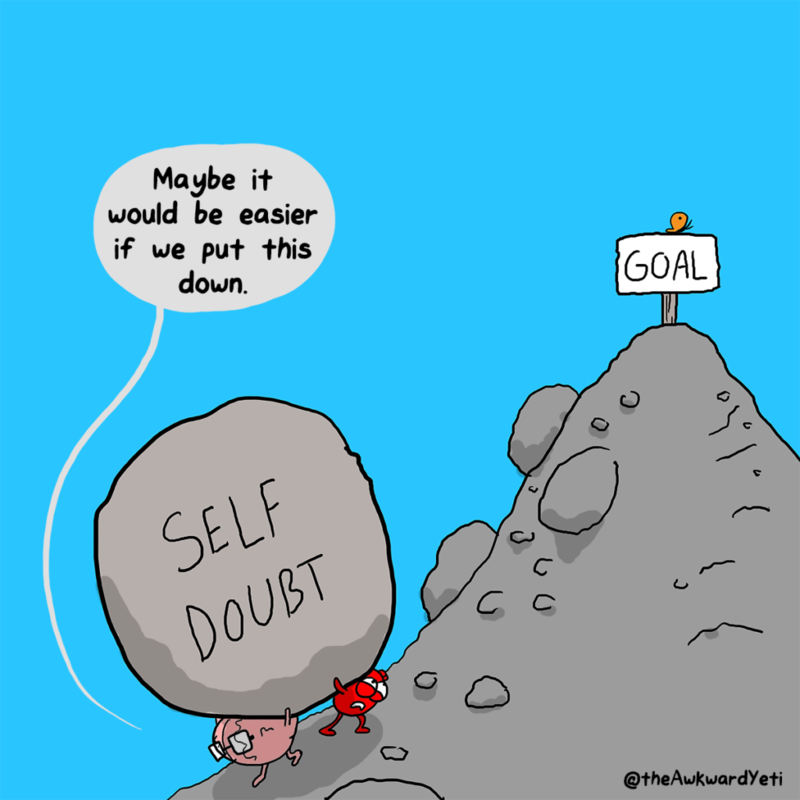 That’s why I enjoyed this post so much by Miss Bonnie MD, Interviews with Real Women Physicians. Financial Samurai offers his perspective on The One Ingredient Necessary For Achieving Financial Independence. Stay tuned next week as we continue our Summer Series with Side Hustles Part 1. Enjoy the weekend everyone! Thanks for including me PIMD. I really enjoyed DDD article on private vs academics and ONL’s legacy article. There has been some excellent topics recently. You can self-report this as CME, I just don’t know if they’ll accept it haha. Thanks for stopping by. Thanks for the honorable mention PIMD. Big fan of these Journal Clubs. Congrats! Can you see the light at the end of the tunnel now?